Kidorable Rain Gear, Matching Outfits and Towels | A Savings WOW! Disclosure: This post contains affiliate links. Please see our disclosure policy for more information. Get this Kidorable Rain Gear, Matching Outfits & Towels from Plum District for only 20.00, which is a 20.00 savings! This deal will end on April 10, 2014 so be sure to get it before it’s gone. 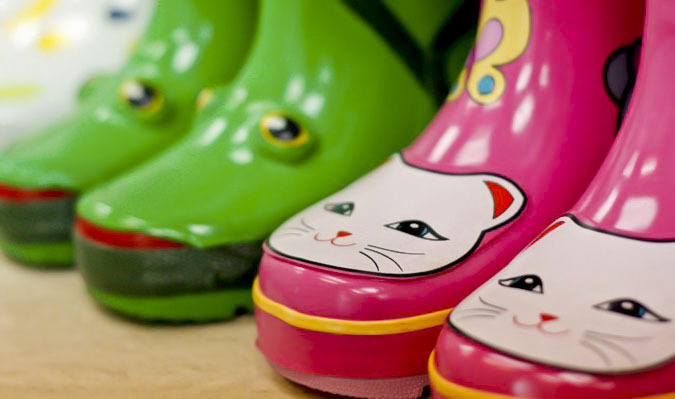 Shop rain boots, raincoats, scarves, hats, umbrellas, and more – put together adorable matching outfits!